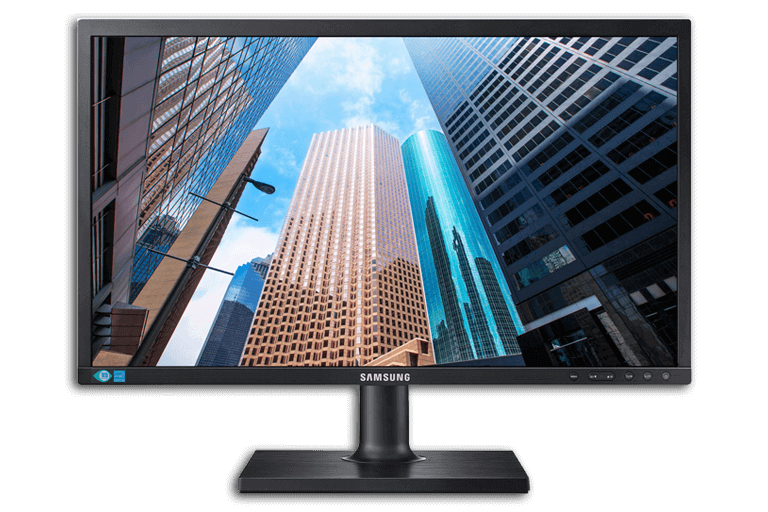 Looking to rent reliable monitors? 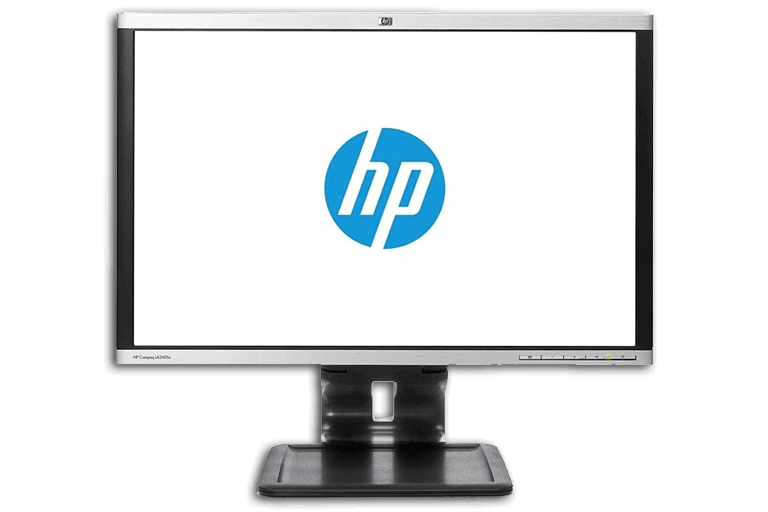 Choose from HP or Samsung monitors. There is a reason we feature these brands in our assortment. These premium brands guarantee quality. All monitors are supplied with the corresponding cabling. 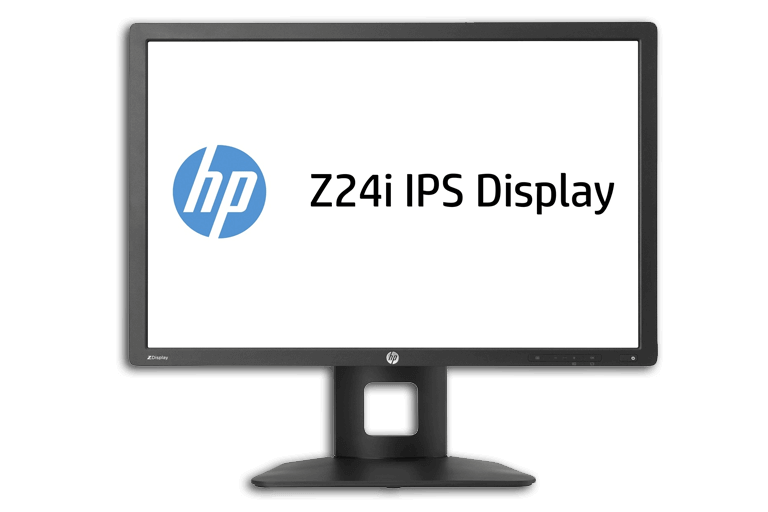 Do you want to rent monitors without any worry? You can do so at Flex IT Rent. 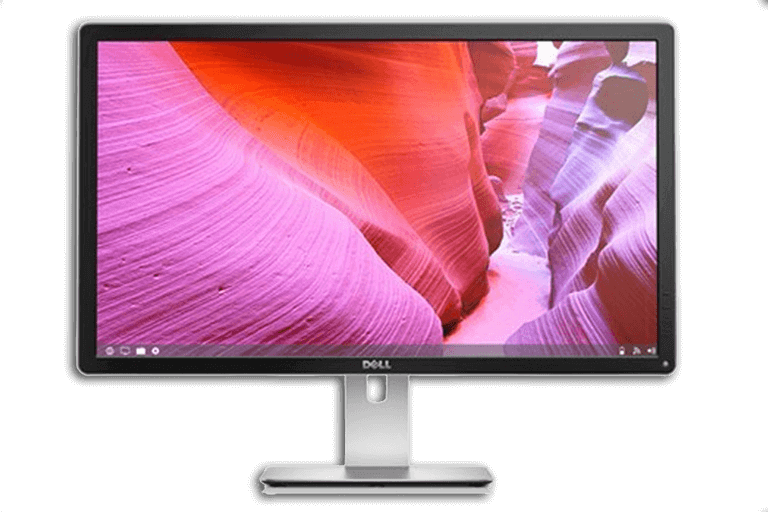 We have monitors ranging from 19 to 32 inches available. 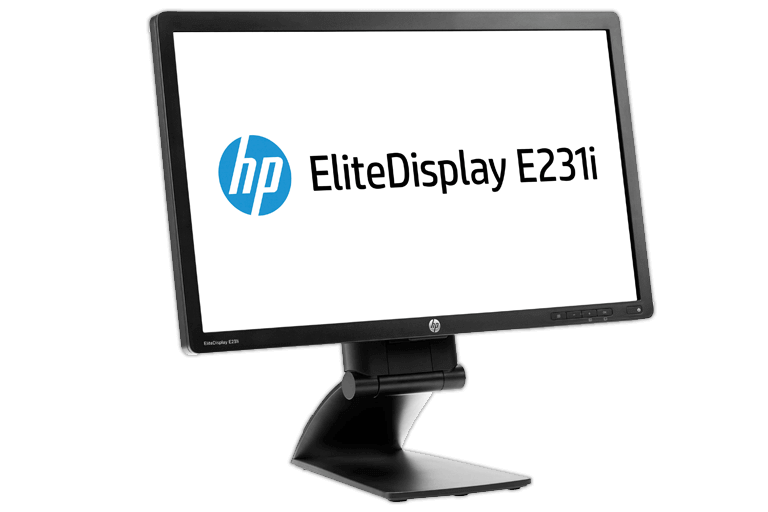 We have both standard 4: 3 monitors and widescreen monitors. Any size is available. Our monitors recently been released and tested by our team. That is why you are assured or new, functioning monitors. 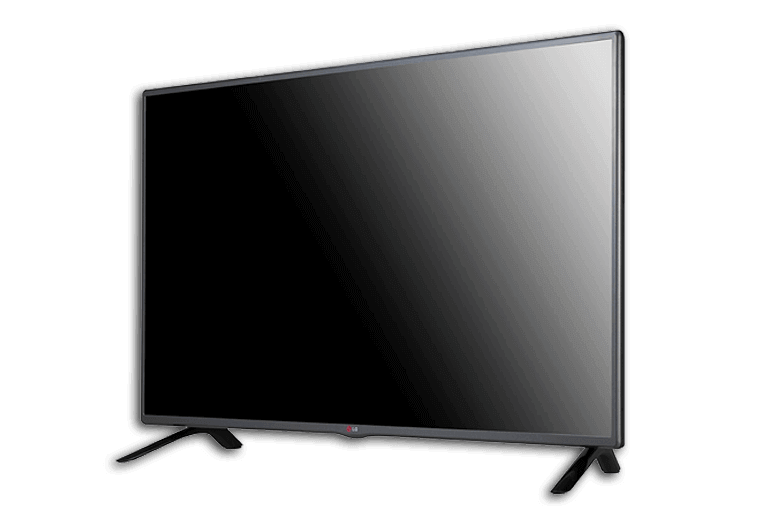 You can rent monitors for the office, for training courses or trade fairs. 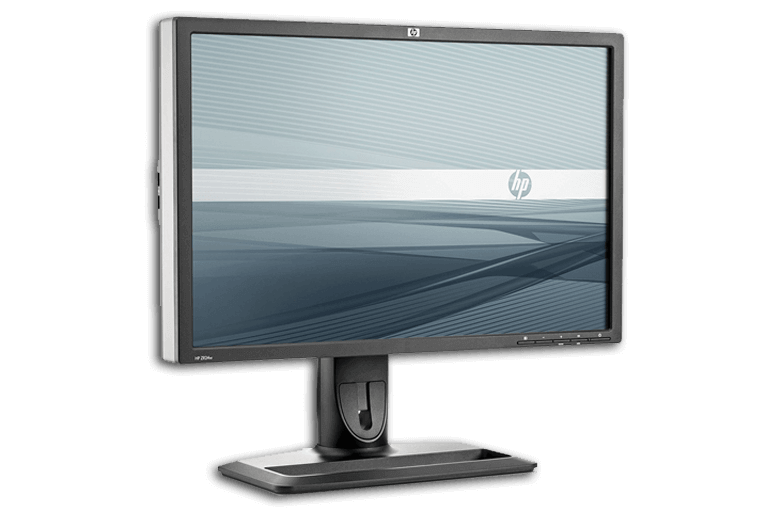 We have the most suitable monitor for all types of computers available for rent. We are happy to help you make the right choice. Do you need help making your choice? Do not hesitate and contact us for the best solution. 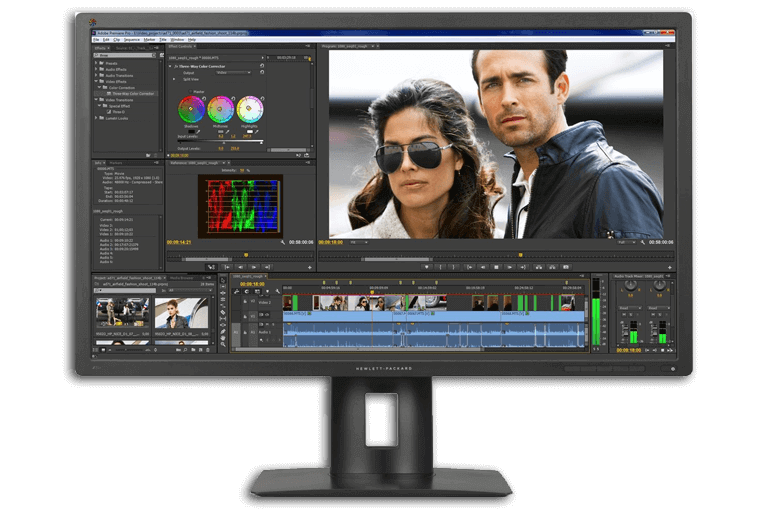 Do need to rent monitors more frequently? We are happy to come to terms on fixed price agreements.